"Weight cycling is extremely common -- the range was zero to 20 cycles -- and a history of one or more episodes of weight cycling was associated with a poorer health score," said study author Brooke Aggarwal. She's an assistant professor of medical sciences at Columbia University Medical Center in New York City. The average body mass index (BMI) of women in the study was 26 -- slightly overweight. 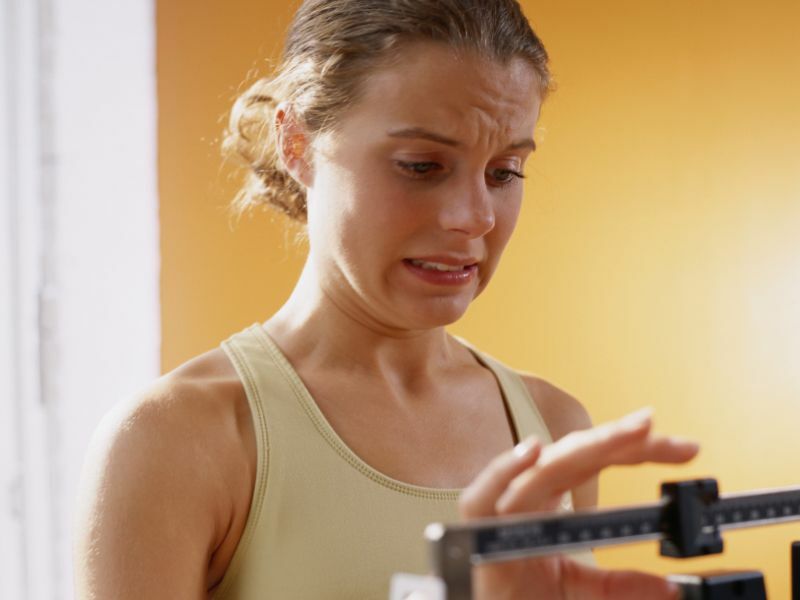 BMI is a rough estimate of a person's body fat based on height and weight measurements. A normal BMI is between 18.5 and 24.9, according to the U.S. National Heart, Lung, and Blood Institute. Overweight is between 25 and 29.9, and over 30 is considered obese.